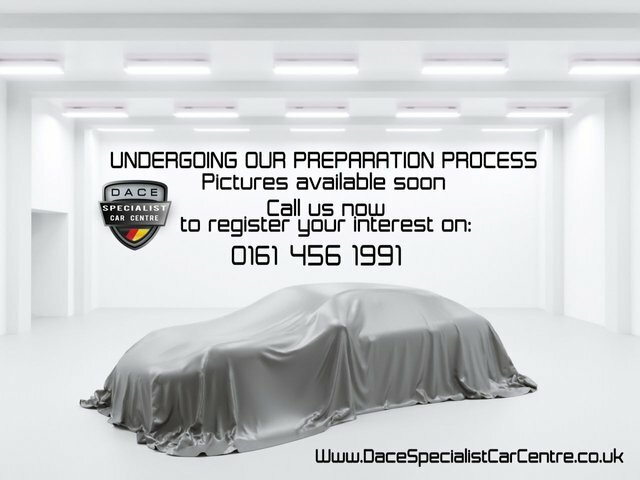 Dace Motor Company Ltd has been selling quality used cars in the Wigan region for years. 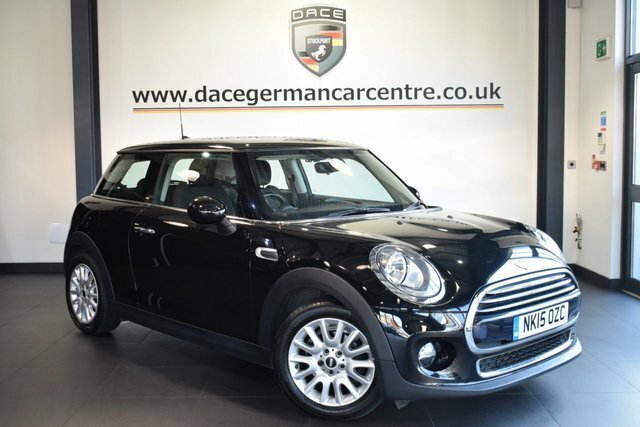 We provide a fantastic range of models from the nation's favourite manufacturers, including MINI. 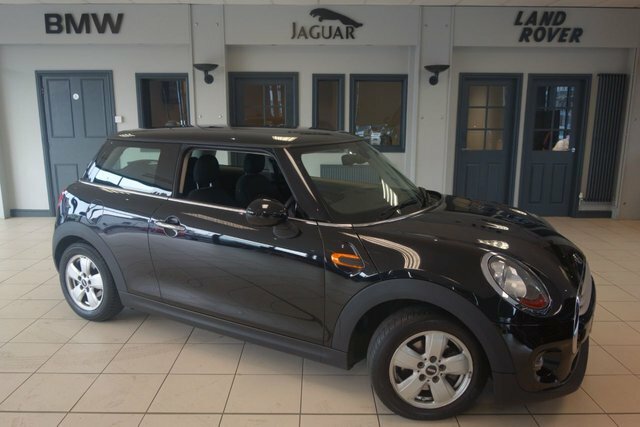 The MINI is a little, reasonably priced vehicle produced by the British Motor Corporation until 2000. Following this, the business was passed over to BMW. Mini achieved a lot of attention in the 1960s, with the Austin MINI, which is seen as a prominent car in culture in the UK and the brand is still as popular today. 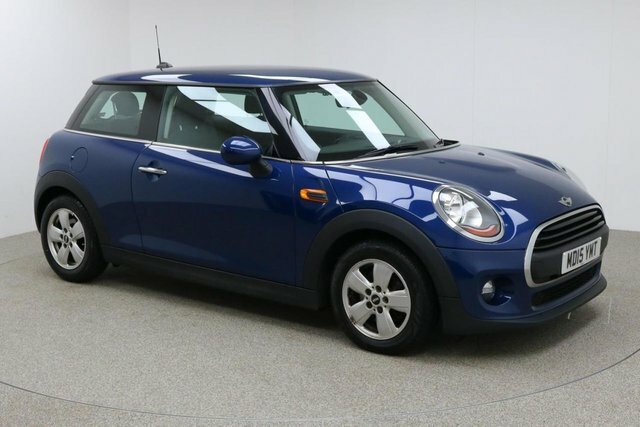 Explore our current range of used MINI vehicles now! To get to Dace Motor Company Ltd from Wigan, you will need to join the M60, via either the M6 or the M61. 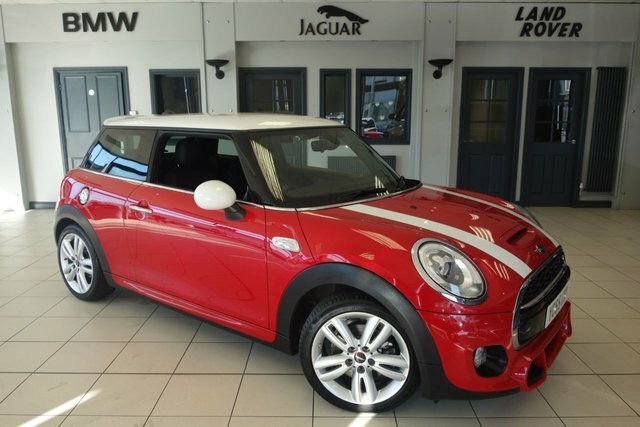 At Junction 27, take the A560 exit to Stockport to find us and your next car!